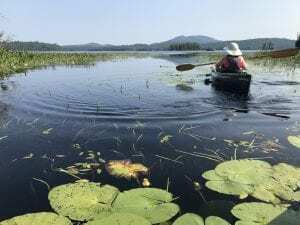 Paddlers are planning to congregate at Weller Pond Saturday to show their support for making the water body, along with Little Weller Pond, motorless. 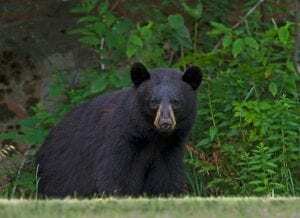 Black bears are continuing to raid campsites for food on Lower and Middle Saranac lakes, a trend that started in July and has picked up in August. 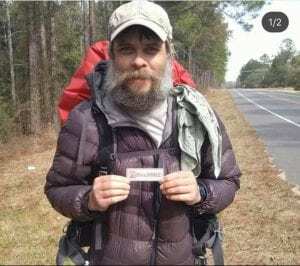 The Collier County Sheriff’s Office in Florida is looking for help identifying a hiker who was found dead in Noble’s Campground in Big Cypress National Preserve on July 23. 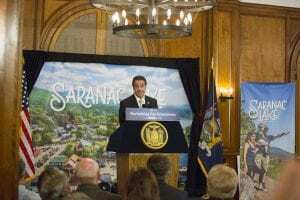 Governor Andrew Cuomo announced Tuesday that Saranac Lake was selected as the North Country’s winner of the Downtown Revitalization Initiative and will receive a $10 million grant for projects downtown. 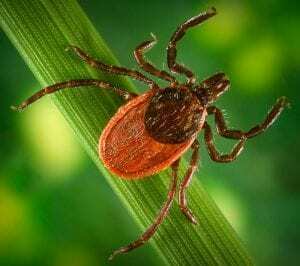 Last year, 41 people tested positive for Lyme Disease in Franklin County, while Essex County had 121 cases, and Clinton had 55 cases, according to DOH. By comparison, Hamilton County only had one case. 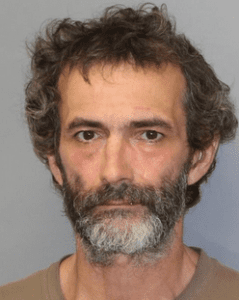 Bruce Waite, a missing Bangor man whose body was found Thursday near Slush Pond in Paul Smiths, died of cardiac arrest due to exposure, according to state police. The search has been focused on the Slush Pond area in Paul Smiths. 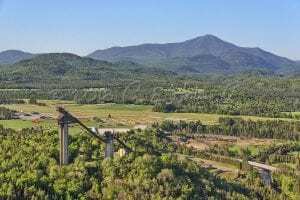 Waite’s car, a 2004 Buick Century, was found there on July 5. 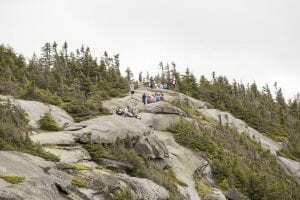 A 30-year-old racer from Long Island died of heat stroke during Sunday’s Whiteface Sky Race on a day when temperature rose into the 90s.